A company born from his own frustration, Daniel Gandesha founded Property Partner with the hope to bring simplicity back into property investment. The startup is building a platform that will over time allow customers to choose from properties all over the UK, Europe and beyond to invest in. Property Partner is a residential real-estate crowdfunding investment platform, allowing people to invest as little as £50 into houses which they then jointly own with other investors and can sell as shares. Such investment allows co-owner to then receive a proportional monthly rental income and benefit from any capital growth in return. 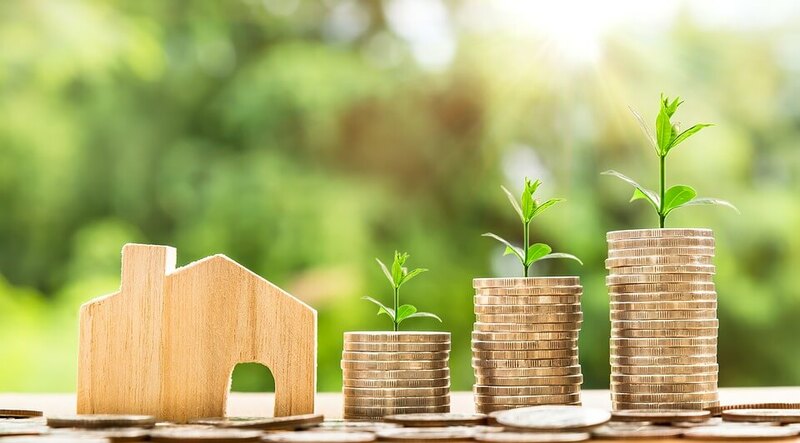 With Property Partner you can invest in specific properties allowing you to take your view on where and when to invest with as much or as little as you want. Additionally you also have the freedom to sell your investments when you want. Since launching in 2013 Gandesha has been working on building a passionate and engaged community of prospective investors, shareholders, mentors and advisors in order to provide the best service for its users. The firm raised £5.2 million in March 2015 after launching it’s website in January of the same year. In October of 2015 the firm set a record for the fastest ever equity funding project by raising £843,100 in 10 minutes and 43 seconds for a property in Hayes, west London. Property Partner’s innovative concept of providing a platform for people to invest into residential real-estate is considered as software Research and Development. As a result the company is eligible for a significant rebate on its R&D expenditure. The available tax relief on R&D activities is very generous and should be utilised, to find out more contact a Swanson Reed R&D specialist today.